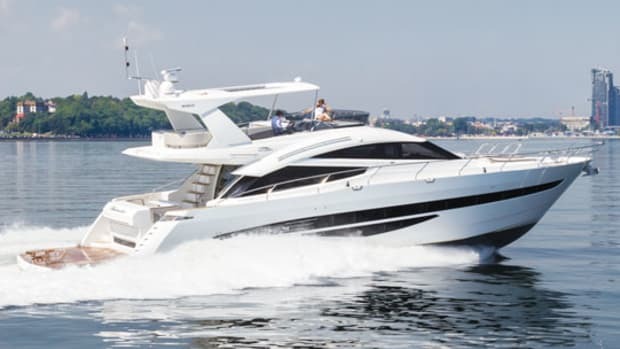 To any boater that’s tired of messing around with the canvas on their flybridge (that’s all of us) you need to see how Galeon Yachts solved that problem. 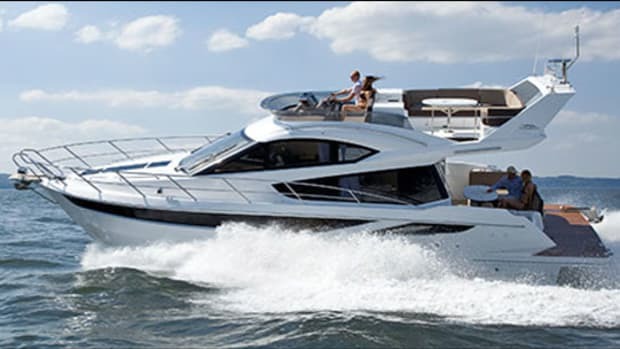 Galeon Yachts is wooing American owners with its solid construction. 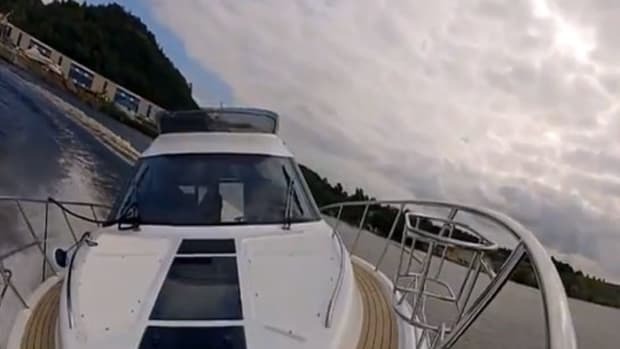 A yard visit reveals the builder’s secrets. 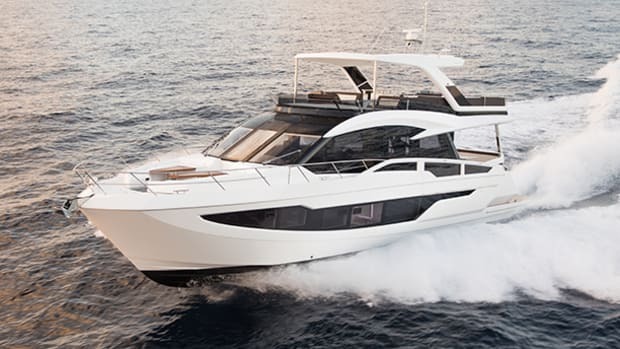 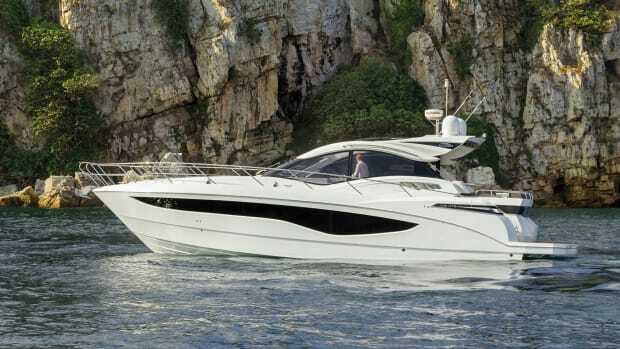 Our first look at the Galeon 640 Fly. 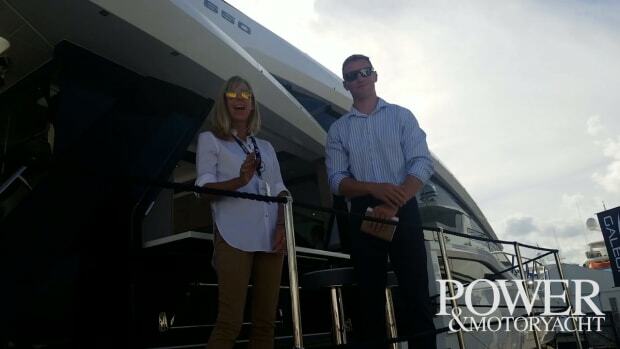 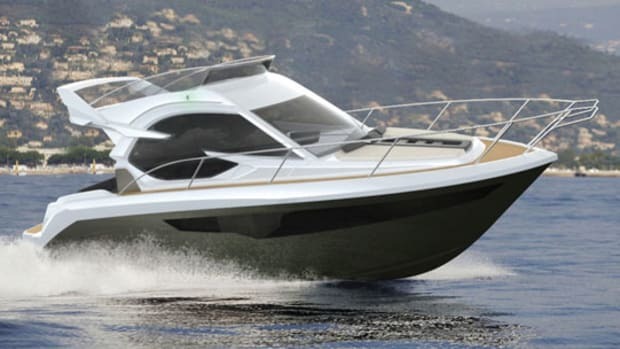 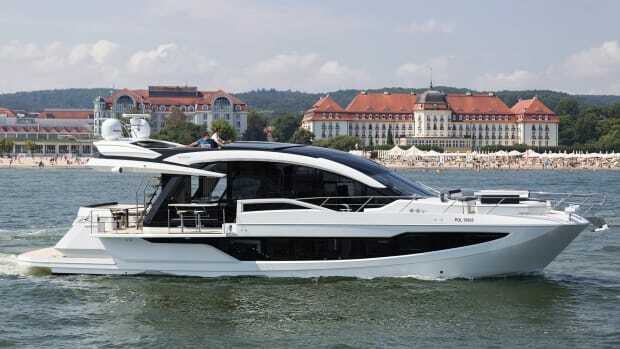 Industry insiders are wondering if the Galeon 640 Fly has an innovation award in its future. 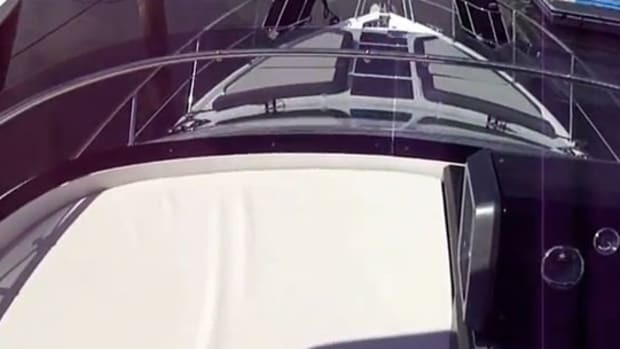 A video of the Galeon 420 Fly in action.